Full Accoyo, Proven Colored Accoyo Foundation Dam! Solitaire is a beautiful Accoyo Maurizio daughter, carrying on her sires fawn coloring in a solid light fawn. 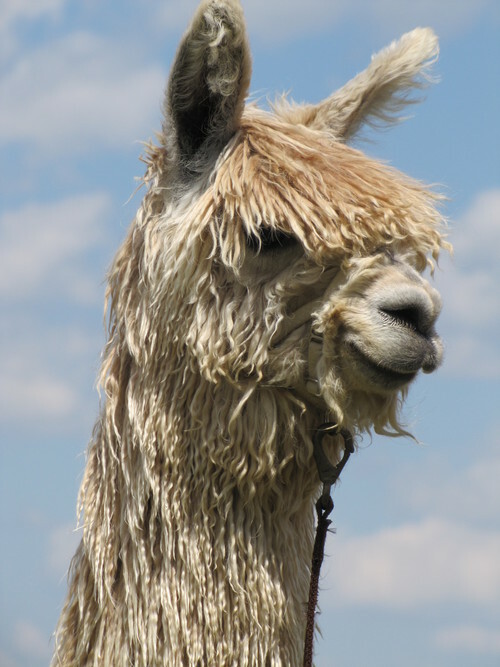 She has uniform locks across her body, heavy facial coverage, and a soft, lustrous fleece. 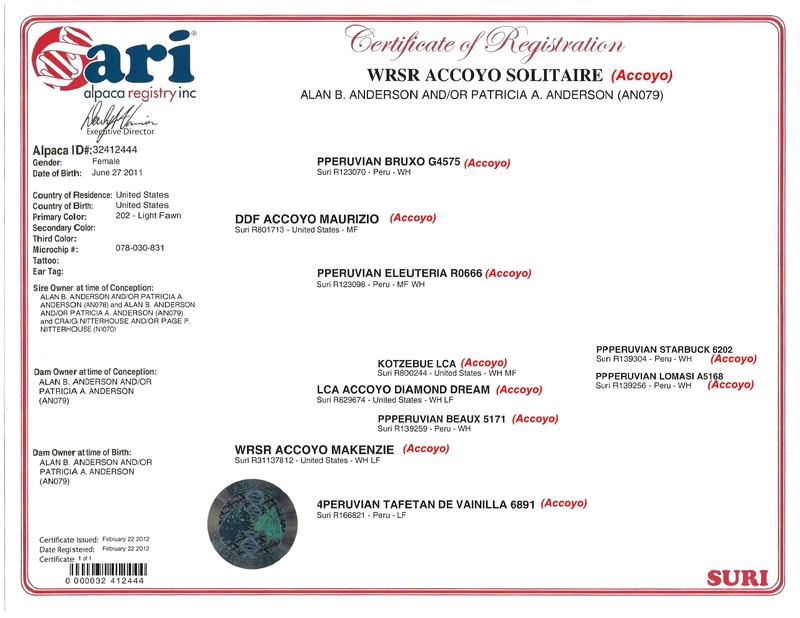 Solitaire carries the genetics of some of the most notable and original Accoyo imports, going back to Accoyo Bruxo and Accoyo Starbuck. She has a gentle personality, correct conformation, and a beautiful fleece. 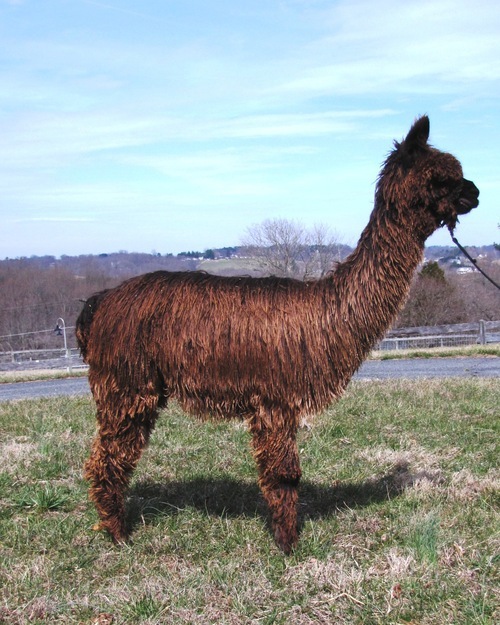 She is a full Accoyo bloodline foundation girl that should provide years of beautiful, strong crias with impeccable fleece characteristics. Help build density and luster in your herd with this girl. Solitaire sheared over 7 lb of fleece on her 2015 and 2016 shearings (4th and 5th shearing) with 3.5 lb skirted blankets. Note that she was pregnant during this time, but still produces the fiber. She delivered a beautiful, healthy dark brown boy by Allegheny Peruvian King Coal, a well known and respected true black who consistently produces fine and highly lustrous crias,m on 8/14/16. 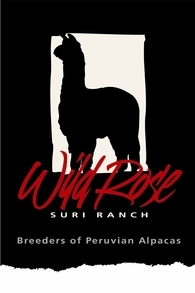 Her cria, WRSR Coalition by King Coal is a beautiful solid, taupey dark brown with a beautiful typey suri head and excellent conformation. 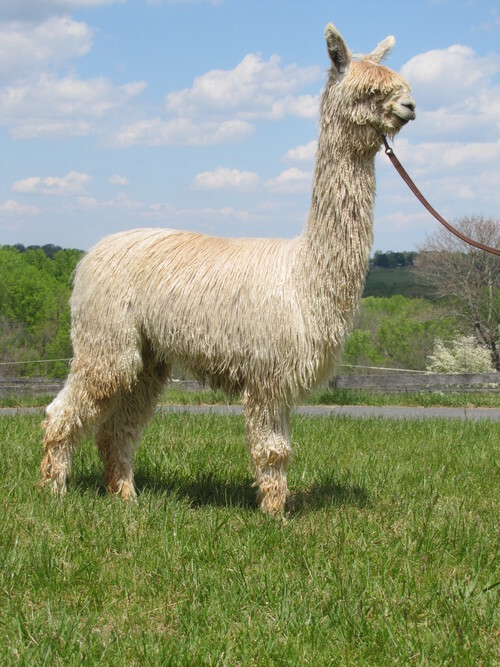 His fleece just glistens in the sun and he has very fine individual locks. 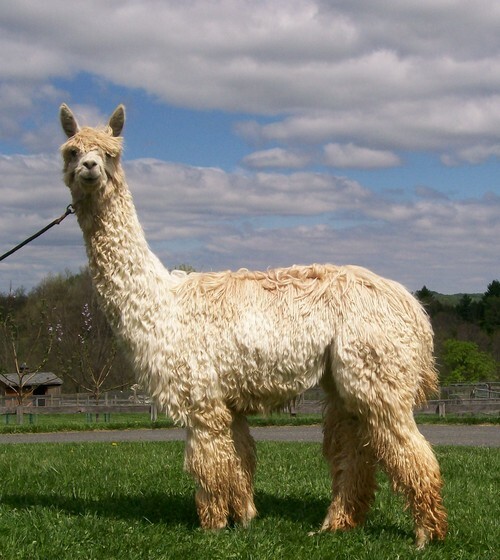 Solitaire is currently bred to 6X Champion PIVAL Son's Revelation for a summer 2019 cria. 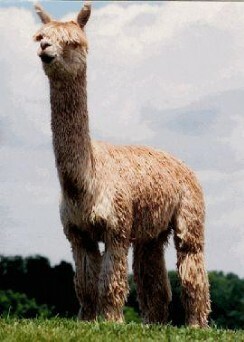 Revelation produces high luster and increased density of fleece in his crias. 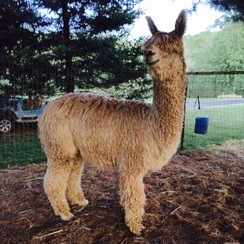 He sheared 12 lbs of fleece in 2018 with only 1 year of growth!